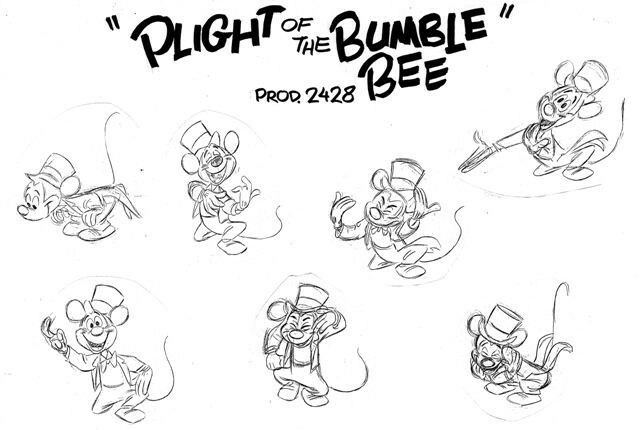 Plight of the Bumble Bee (film) Mickey Mouse cartoon planned in 1951 but never completed. 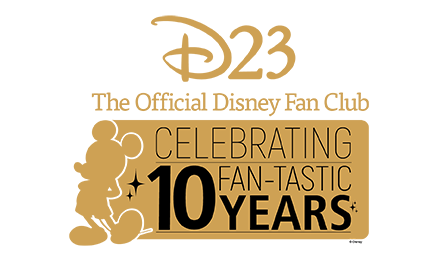 Mickey grooms a talented bee to be an opera star, but the bee gets drunk on pollen from the flowers on stage and ruins the show. Directed by Jack Kinney.